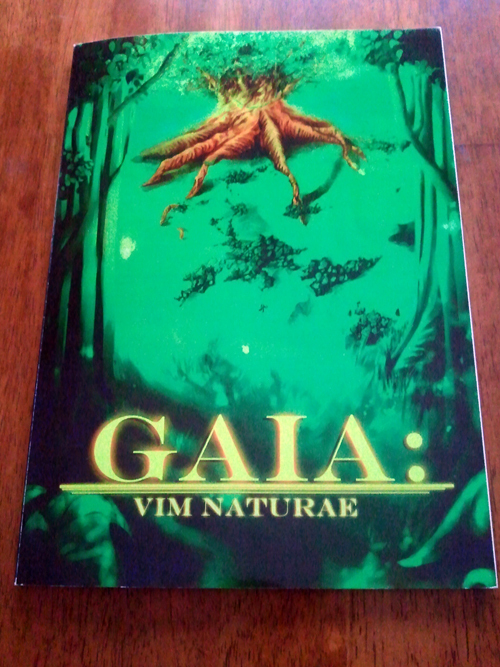 A charity artbook that will be called GAIA: Vim Naturae, and the theme will be “The power of nature”, be it to create or to destroy. Featuring various artists from all around the world that would like to donate their works to raise funds for the most needed. 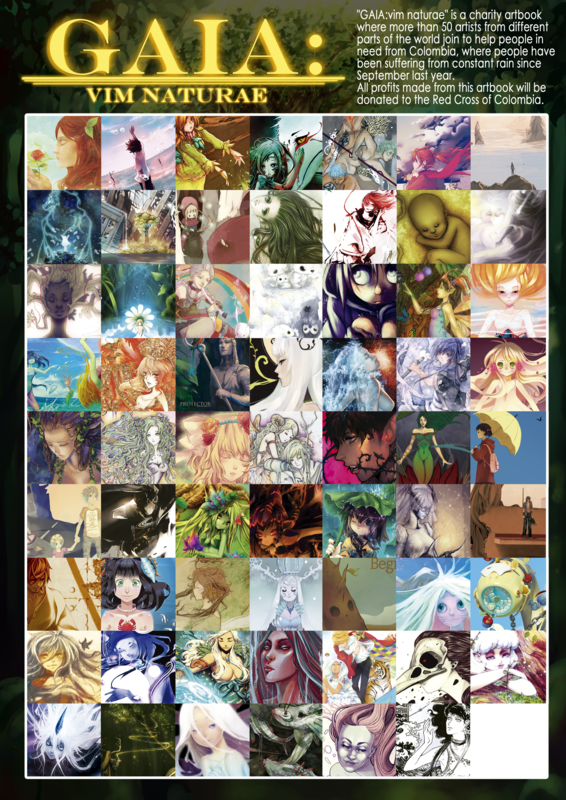 I tried my luck on this artbook project if I will be accepted. I was kinda intimidated because of the level of the participating artists are just wakfmaldkjvlad….blah.. but I’m happy that I got in too.. lol..~ The problem was I got busy with commissions and prep for conventions so I just started my entry this week..
4 days later.. still working on the pencil version…OTL.. i have to color coz the artbook will be in full color..
I’m still working on this side to side to a commission that will be pick up in FanExpo next week… @____@; a preview of that wip can be seen here. 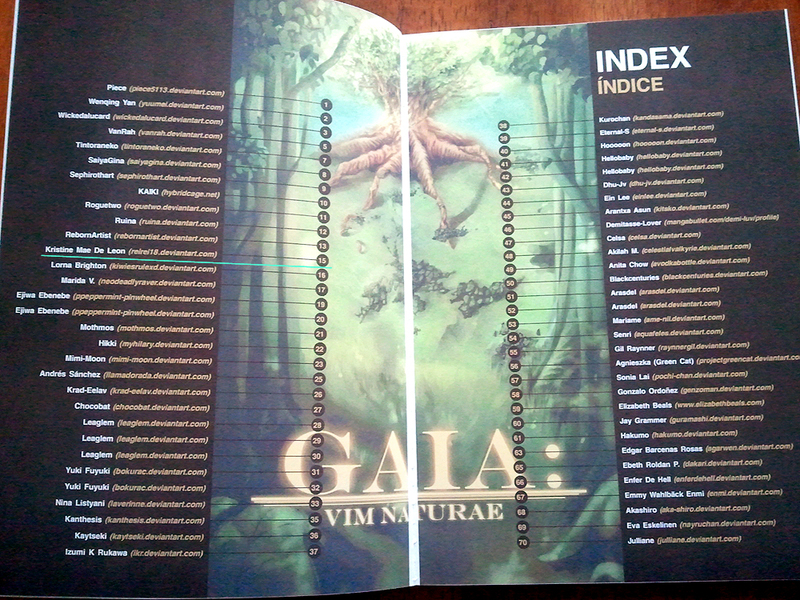 The artbook is now printing in progress. 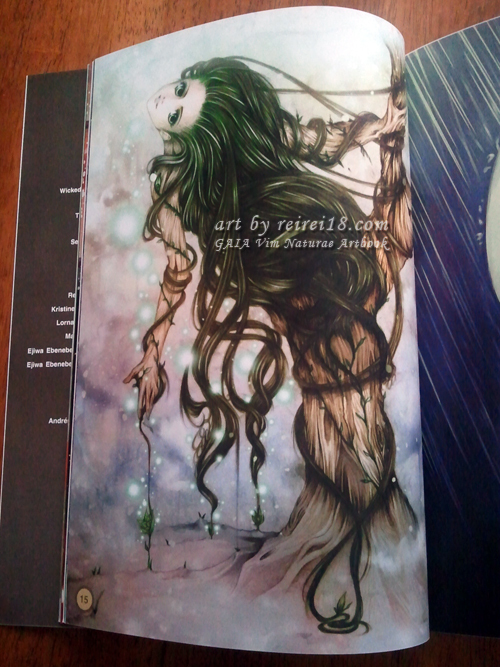 This is a preview of the contributions that you will see in the artbook. 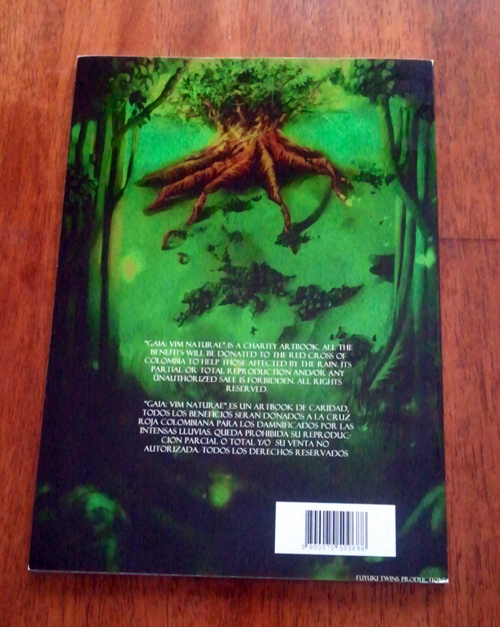 For more info about this artbook, read this journal post or visit their facebook page.